7 weeks, 4 humans (2 under the age of 5), 1 car, and probably way too much luggage……all traveling the roads of Europe. 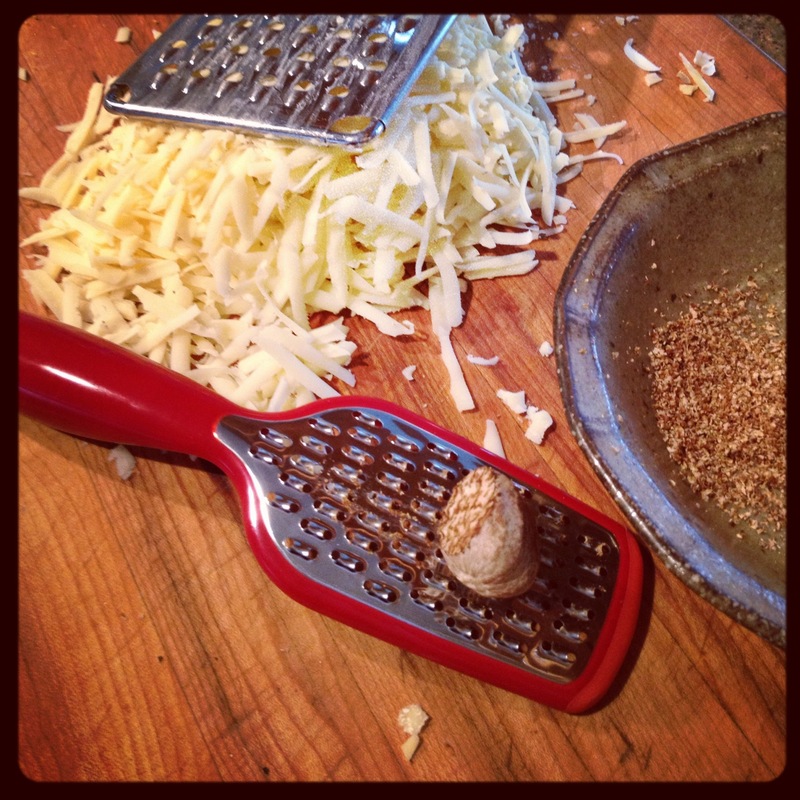 Ok ….. so…….it looks like I am doing an “unintentional” food blog leading up to our European adventure. Ooooops! This past weekend, after much internal debate, on how I was letting the kids (and myself) down, I decided that I would NOT be doing a themed dinner with the kiddies….. ugghhhhhh ………seriously…….. the guilt…. this was my goal leading upto the trip! So with Mike still away on business, I really couldn’t (now you should really read “didn’t want too”) muster the energy to try and pull off a European themed dinner. On Friday night, the kiddies and I were lucky enough to be invited to a friends house for dinner. Tandori chicken was served. India……. Closer to Europe than Canada, yes……but, alas, not on our trip itinerary so…..
On Saturday we spent the afternoon, and well into the evening at 3rd beach in Vancouver. So really, “THE ONLY” thing we could do, was order sushi, and do a “pick up” enroute home. I did however, once we returned home, boil water for a bowl full of edemame, and then added some super nice sea salt, but really, that is where the cooking ended for me on Saturday night. Sunday night we were with “Grammy”, and cooking once again, was thankfully, out of my hands. Since Mike was landing at YVR in the late afternoon after 10 days in Europe, my thought was, what better way to celebrate him being home, than with a European inspired dinner! With my culinary training being mostly French, I decided not to stretch my comfort zone too much, and to once again look to France for inspiration. 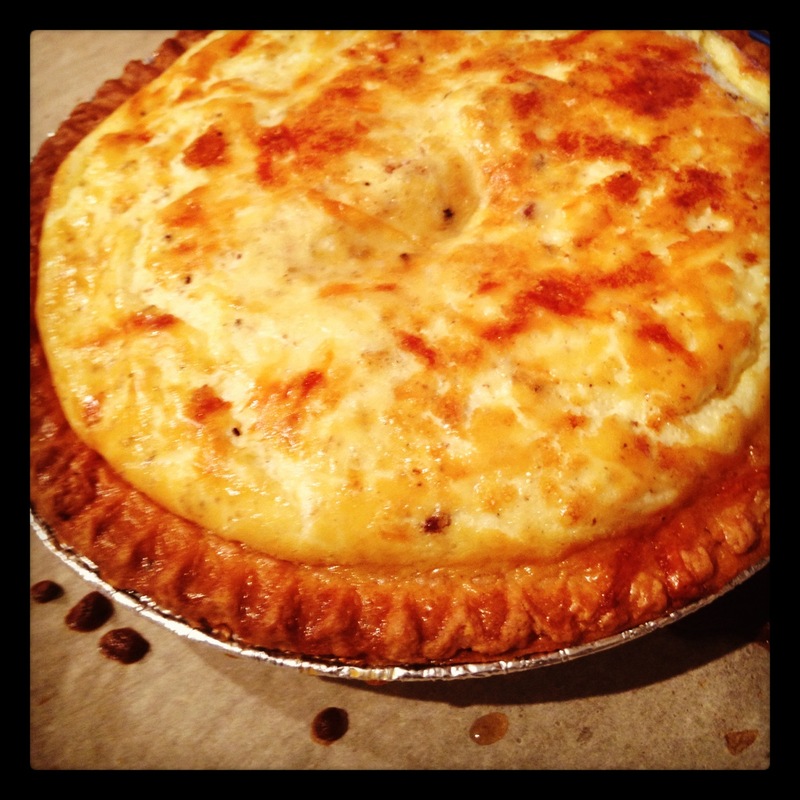 I decided it was going to be a relatively easy meal….. Quiche Lorraine. It’s a dish I thought both kids would enjoy, and, you know….. it’s not overly complicated. Brodie IS getting more adventurous with food, and Sydney… well she LOVES eggs…. win-win! At first I didn’t think too much about the artichokes, but then thoughts kept coming back to me and how much they remind me of France! I do, however, think it’s mostly from photographs and cookbooks…… and not something that I remember from being there in April 2000 while on my honeymoon. It was right then I decided that we would have steamed artichokes and lemon butter as our vegetable accompaniment to our Quiche. YAY! 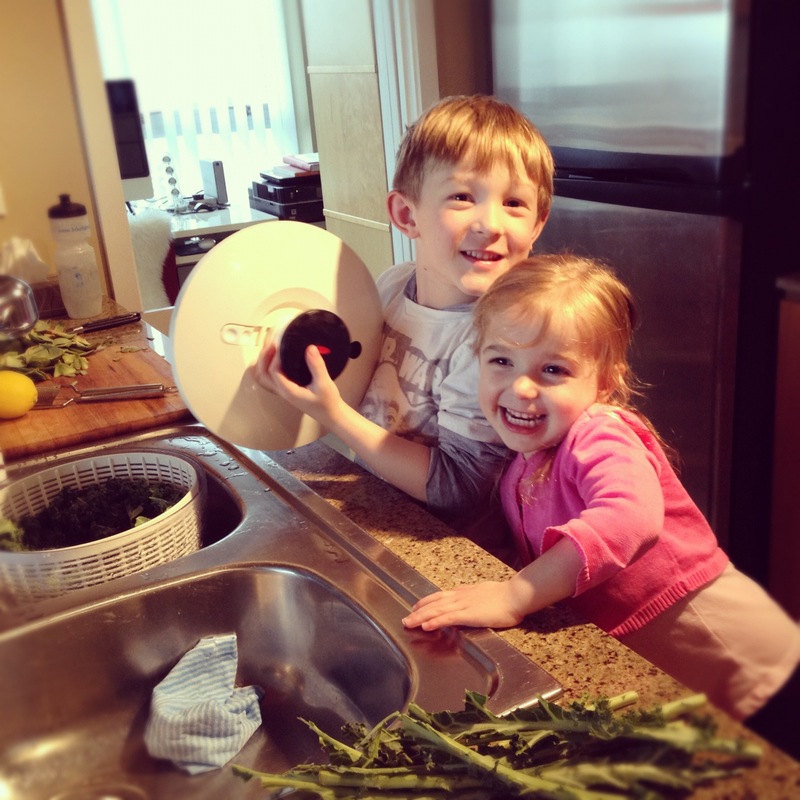 I also picked up some fresh kale as I knew the kiddies would love to help out with the prep for kale chips. I had the kiddies pick and wash the kale. They then helped splash the kale with olive oil, sprinkle with sea salt, and placed it on the trays for the chips. They were in heaven! 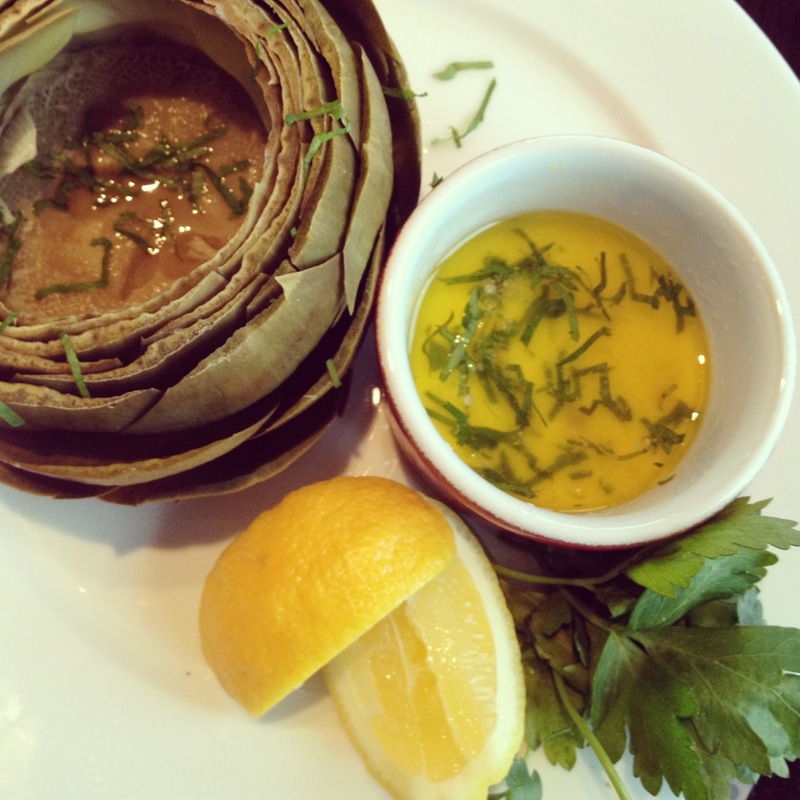 I prepped the artichokes and got them steaming as I knew they would take “a long time to steam” given their size. The quiche was straight forward. Bacon, eggs, heavy cream, salt and pepper…… I decided to add Gruyere Cheese to the recipe even though the “cookbook” I have didn’t call for it…… the “recipe” that I know has cheese, and that was confirmed by many online searches…… just to make sure. Dinner took a bit longer to bake then expected, so the kiddies ate the entire bowl of kale chips….. YAY! Once dinner was on the table, Brodie looked intrigued by the steamed artichoke and lemon butter for dipping, as well by the “slice of egg pie” in front of him. Sydney however, came to the table, and proclaimed with the most “sour” looking face…… “I don’t want that” and with tears in her eyes, she sat on the floor with her “Playmobil” doll house and sulked. 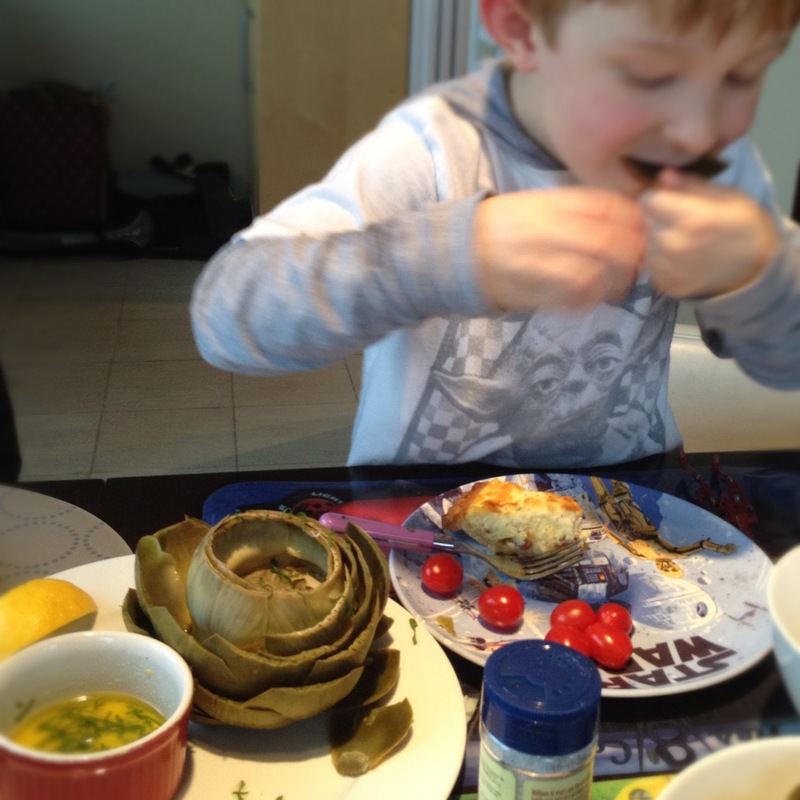 It turns out that Brodie actually LOVES artichokes… I actually think its a “butter and salt” thing, but I am willing to give it to him since he ate over half of the artichoke leaves! Sydney…. well she has no idea on the “awesome-ness” that she is missing out on! She refused both the Quiche Lorraine, and the steamed artichokes with melted lemon butter…… and not to mention, SALT! Since she is “THE BIGGEST” salt fiend around, I know, she will one day be remorseful….. HELLO…….all that SALT! 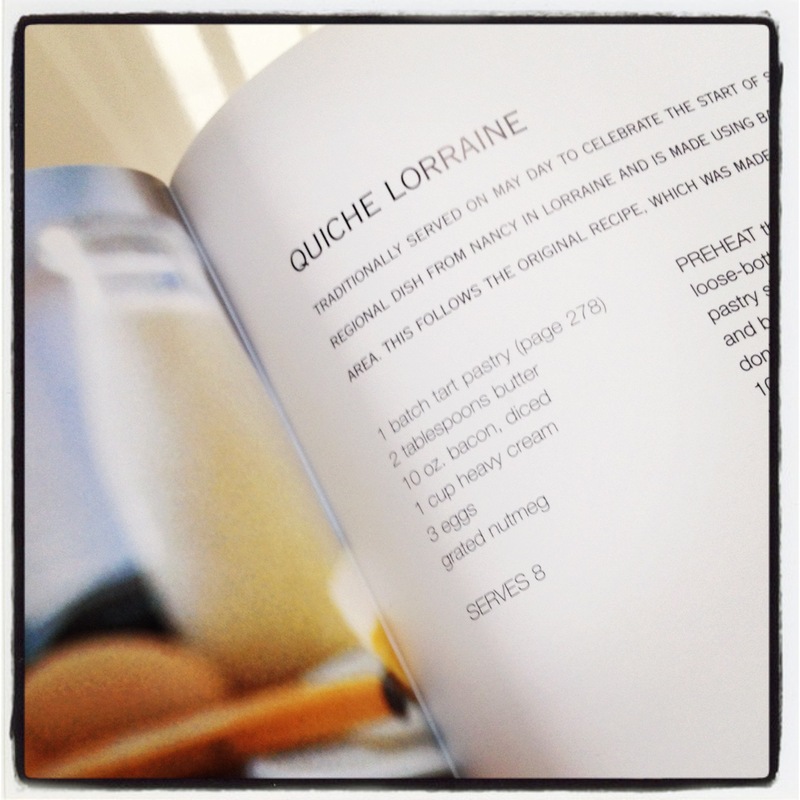 Quiche Lorraine….. well……she was delightful and super tasty! Everyone in the family was in agreement except for “Little Syd”…. hopefully next time little lady! In the cookbook I have, it states that Quiche Lorraine is traditional dish served it on “May Day” also known as Labour Day. It is a French National Holiday and will be held on May 1 2012. Looks like I’m jumping the gun a bit here, but that was “unintentional”….. pretty much like writing a food blog….. hmmmm…….. interesting. 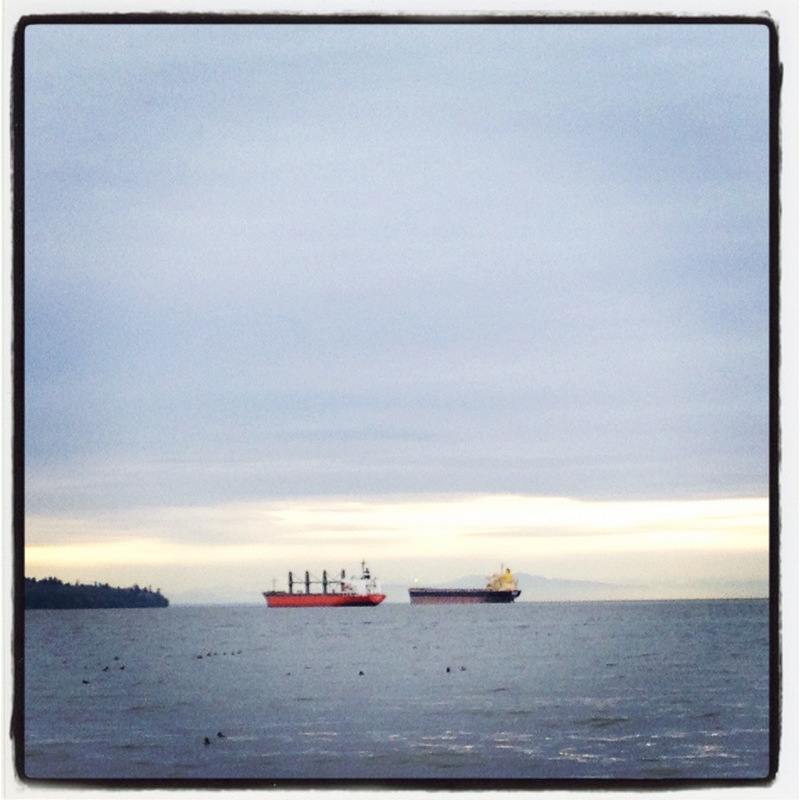 Saturday night at Third Beach in Vancouver….. no…. I wasn’t going to cook! 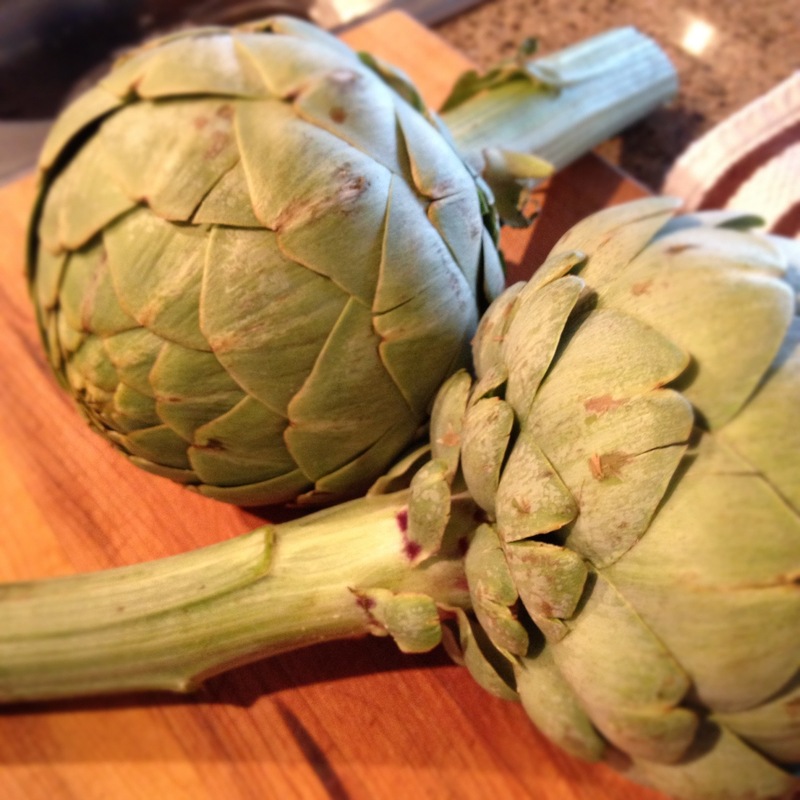 The “LARGEST” artichokes EVER…. seriously…..no joke. 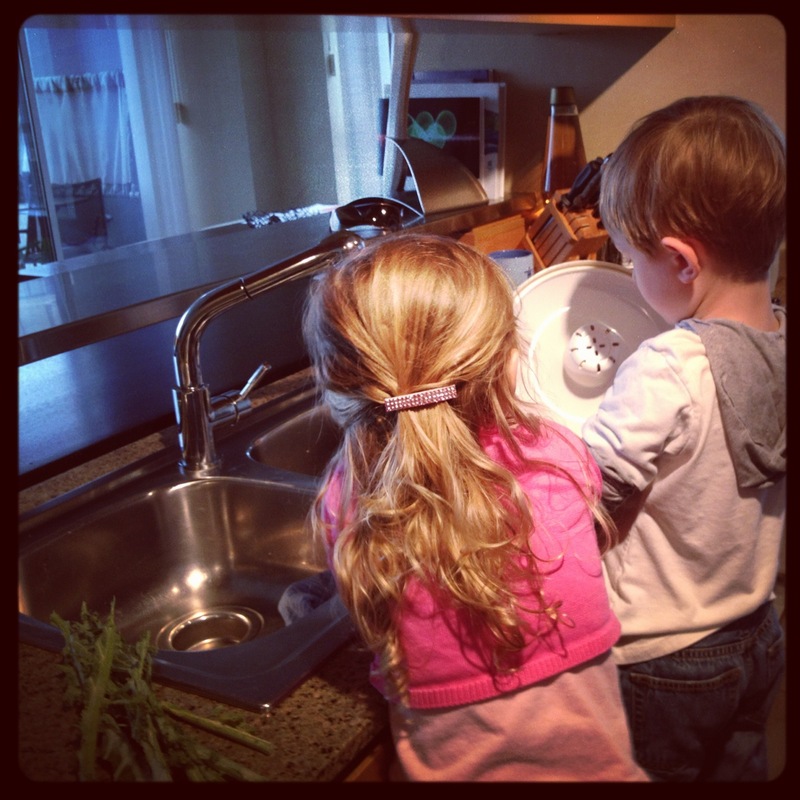 The “Little Chefs” cooking’ it up! Hello Lorraine… nice to “finally” see you! This entry was posted in Trip Prep and tagged edemame, food, France, Kids, Paris, Professional Cooking, travel, trip itinerary, vacation, Vancouver by dailydoseofeurope. Bookmark the permalink.